Unlabelled Men get in here! 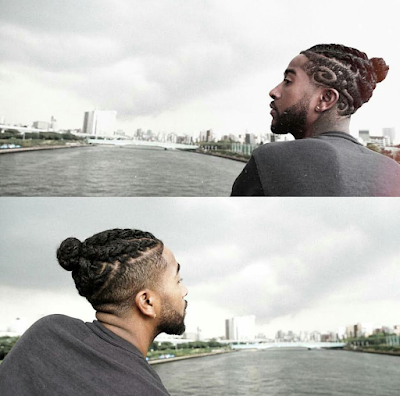 Will you rock Omarion's hairstyle? Men get in here! 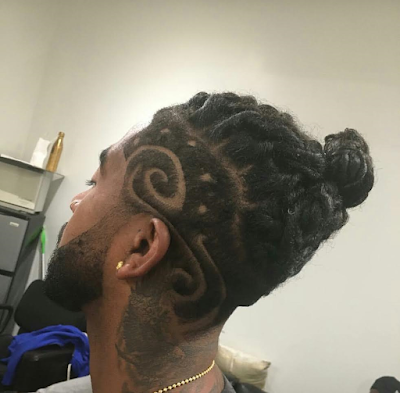 Will you rock Omarion's hairstyle? Lol I know some people will say nope. I think I will like to see some Nigerian Men rock this. Ladies, what do you think?